If there’s one thing you’ll learn about me personally, it’s that I LOVE chickens!!! Keeping chickens has become my favorite hobby to date! I had no idea when I got our first chicken that I would come to love them so much. I had no idea they had such wonderful personalities! 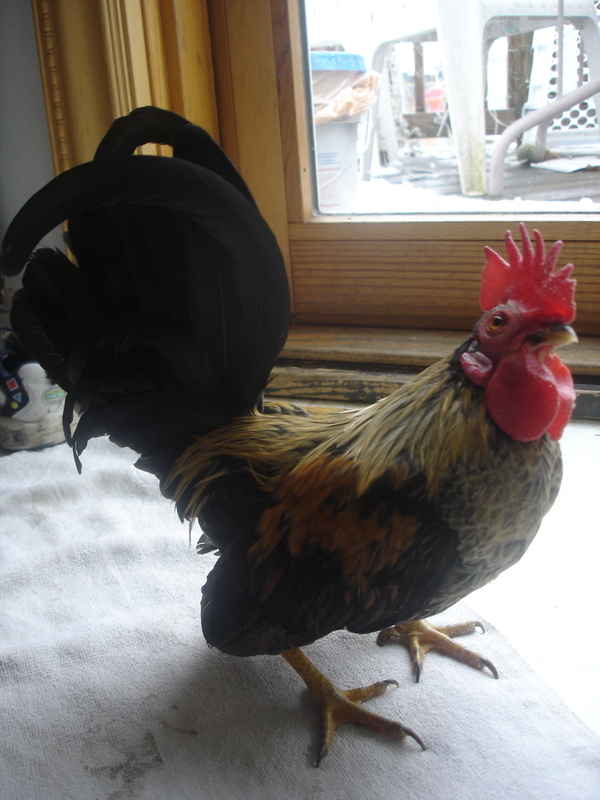 We have a variety of chickens, included are, Delawares, Wyandottes, Silkies, Serama Bantams, Rhode Island Reds, Isa Browns, Americaunas, and New Hampshire Reds. I chose to have several varieties because of the array of colors their eggs are. I am always fascinated in the eggs I collect everyday. 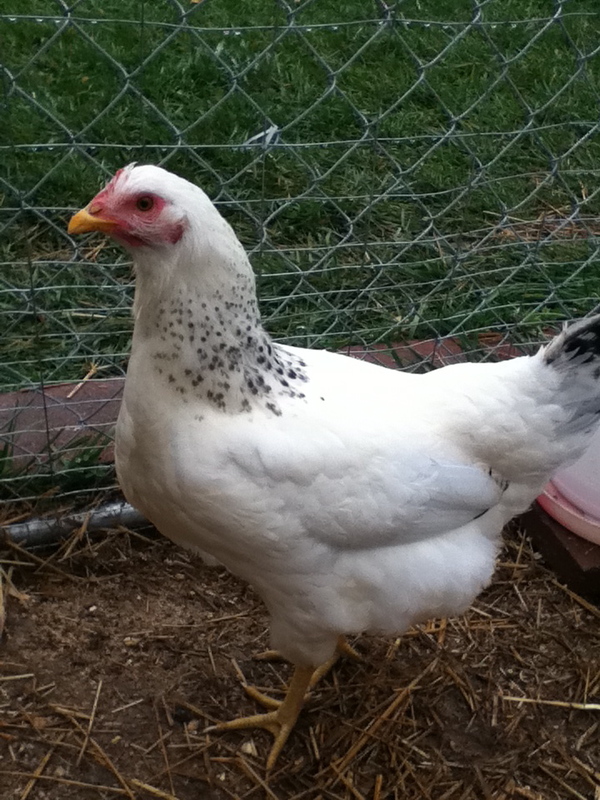 You will probably find that I will blog the most about chickens and my everyday adventures with them.